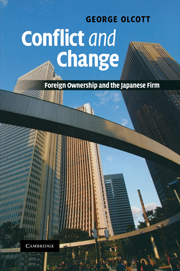 The management of buyer-supplier relations has come to be regarded as a key to achieving manufacturing competitiveness, particularly in sectors facing global competition based on both price and quality. 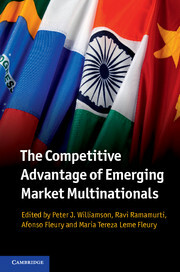 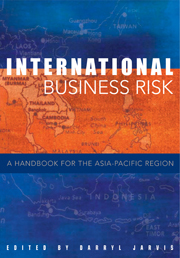 This book is a theoretical and empirical exploration of the link between the type of buyer-supplier relations and corporate performance. 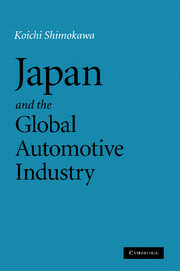 Dr Sako examines how British and Japanese companies in the electronics industry manage their relationships with buyers and suppliers, the empirical study comprising a three-way comparison of a Japanese customer company, a British customer company, and a Japanese company in Britain, and an analysis of 36 supplier companies in Britain and Japan. 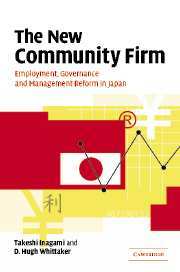 Variations of the companies' business practices are assessed in terms of technology, the nature of market competition, the national legal framework, financial structures, employment systems, and the mode of entrepreneurship. 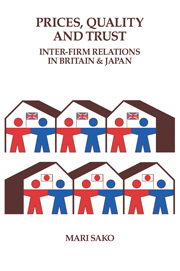 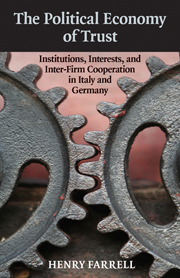 The author identifies two distinct approaches in the two countries - the arm's-length contractual relation (ACR) in Britain, and the obligational contractual relation (OCR) in Japan - and argues that the trust and interdependence present in the latter can be a powerful springboard from which to achieve corporate success.